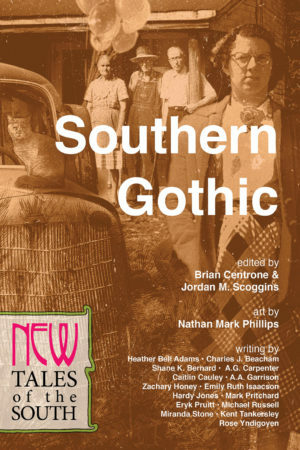 Five years ago we published the first book in The NEW Series, Southern Gothic: New Tales of the South. Since then, three additional books in the series have been published with more on the horizon. To celebrate this milestone, we are premiering a NEW interview series! 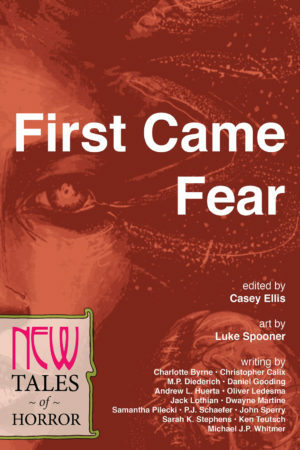 Many of our NEW writers have gone on to publish first (and in some cases, second, third, and fourth!) 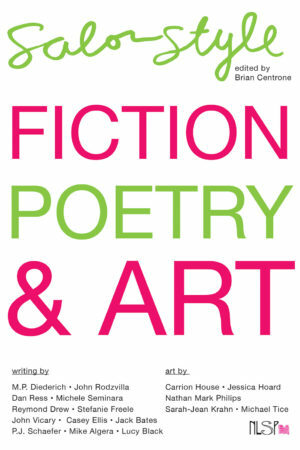 novels as well as numerous short stories online and in anthologies and journals. This NEW interview series will continue to honor our commitment to fostering great literary talents by pairing two NEW authors together in conversation. 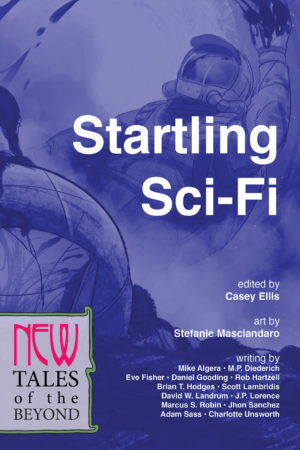 Each interview will support a NEW author’s new writing. Stay tuned for the first interview, coming here to the Salon very soon!